As winter approaches and the upcoming time change looms, there is a need to find a beverage that can warm the body and wake the mind. 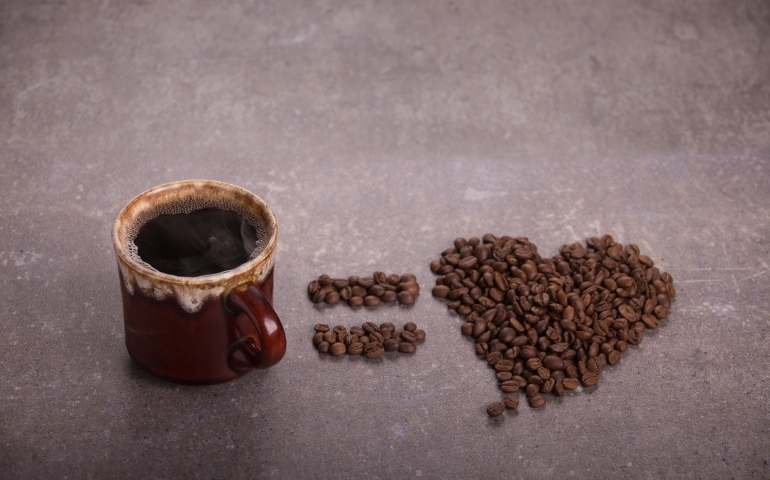 For many people, coffee has become a necessity to jump-start their day. Students at SNU are no different. Thus, the search for good local coffee establishments was born. The goal was to not only find coffee that would give the required caffeine needed to make it through the mornings but also to find one that supports the local community. I found both in two different local coffee establishments. Both businesses provide coffee with a purpose. During the search, two establishments were discovered near the campus. One business is a complete coffee shop that offers the usual amenities that one would expect. The other business is a coffee roaster and distributor that you can buy products to make at home or in the office. The bonus of both of these businesses is the fact that they both are Christian-based companies who help out various organizations. Higher Grounds Coffee Shoppe and Bakery is located just over two miles from campus on N.W. 63rd. It features a full menu of coffee options, baked goods, and sandwiches throughout the day. The facility is equipped with laptop workstations, couches, comfortable chairs, a fireplace, relaxing music and an environment to enjoy during your visit. They also offer free Wi-Fi and a 10% student discount. Another coffee establishment to visit is Grounds 4 Compassion which is located on the corner of N.W. 36th St and Peniel Ave. It is a local roastery and distributor that specializes in ground coffee, espresso, and K-Cups. They offer free coffee to those that come in for a visit, even if a purchase is not made. Your purchase at these two establishments supports more than the two local companies; Higher Grounds supports churches and Christian Preschools. Grounds 4 Compassion support multiple organizations such as S.T.O.R.M., The Children’s Center and True North. If you are looking for a place to buy some coffee products or somewhere to hang out and relax, check out both of these local businesses. Not only will you get your caffeine fix, but your purchase also contributes to multiple charities and worthwhile causes around the world. This coffee is good for the soul.